A new proposal before the City Council aims to prevent another controversial privatization deal like the infamous parking meter lease of 2008, but some critics say the plan doesn’t go far enough. Joining Chicago Tonight to discuss the proposed ordinance is Judy Stevens, policy coordinator at the Better Government Association, which consulted the Emanuel administration when crafting the ordinance. The ordinance also requires performance reviews of contractors awarded city assets, and the city must set aside at least 10 percent of the proceeds from the lease. That defect is the habit of spending proceeds from privatization deals on one-time costs, such as plugging holes in the city’s operating budget. Some critics say the proposed ordinance falls short. That’s because it would only apply to assets worth at least $400 million and services worth at least $3 million. If the ordinance were in place when the parking meter deal was made, would it have changed much? A new proposal before the City Council aims to prevent another controversial privatization deal like the infamous parking meter lease of 2008. 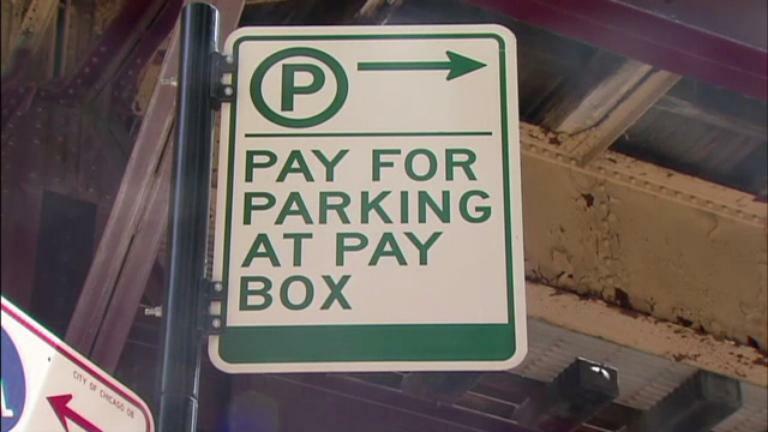 While the parking meter deal stands out as a bungled privatization deal, Chicago was on the forefront of privatization of the city’s Skyway and parking garages. Pontiac, Mich., contracted out 20 city functions, including trash collection, building services, road and streetlight maintenance, and administrative support for IT, auditing, budgeting and legal services, from 2011 to 2013. Indianapolis privatized city parking meters in 2011. Omaha, Neb., entered into a 5-year contract in 2013 for private management of city owned parking garages and parking lots. Detroit entered into contracts with private waste haulers in 2014. Palo Alto, Calif., approved a plan in 2013 to outsource street sweeping services. Santa Monica, Calif., approved a contract in 2013 for outsourcing of bill collection services. Philadelphia announced in March 2014 it would sell publicly owned Philadelphia Gas Works to UIL Holdings.